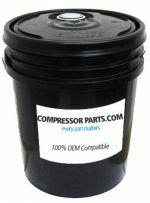 CompressorParts is a dedicated provider of high quality oil filter replacements for ensured optimal performance of your rotary compressors. Trust us to supply the best priced alternatives for leading original equipment manufacturers (OEMs) including Atlas Copco, Sullair, Quincy, Gardner Denver, and Davey. 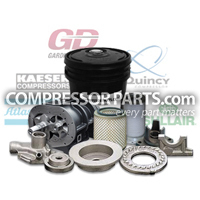 We guarantee replacement parts that meet and exceed OEM specifications and performance. 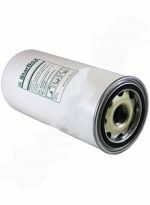 Need assistance in looking for the right oil filter for your compressors? We have a team of specialists available online 24/7 to help with your concerns right away. 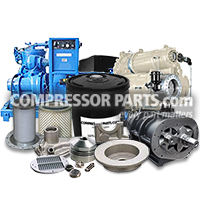 Contact us at 1-888-855-1123 today!